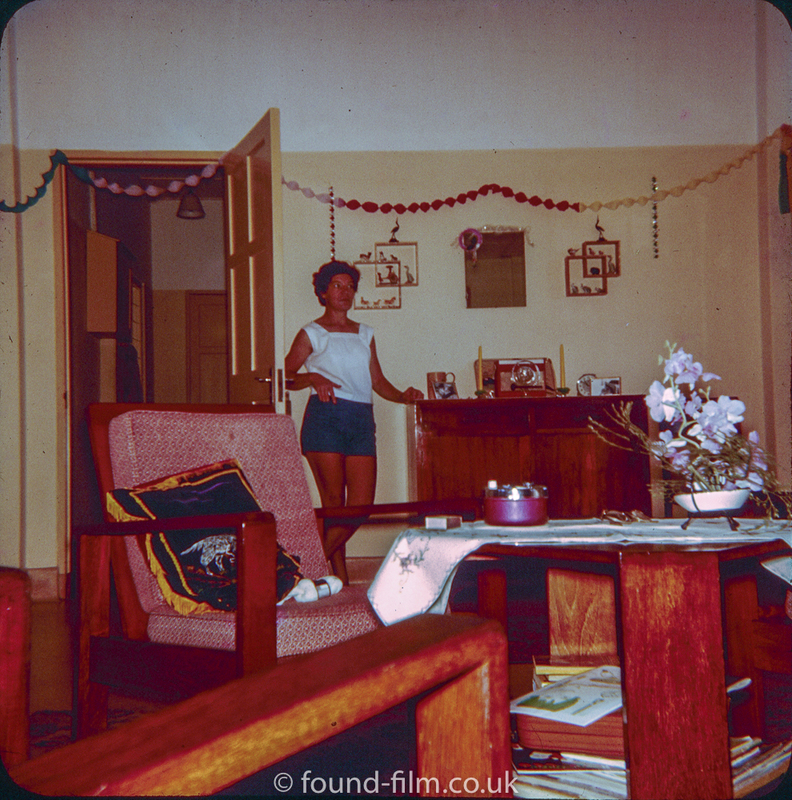 I think this picture shows the interior of a serviceman’s quarters at the RAF Seletar base in Singapore. 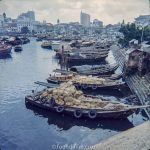 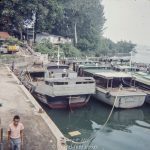 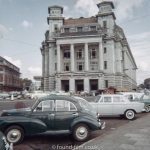 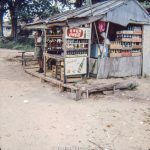 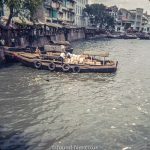 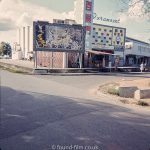 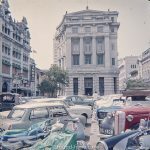 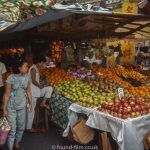 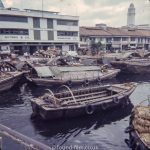 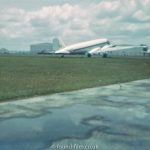 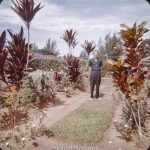 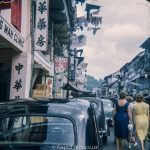 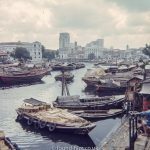 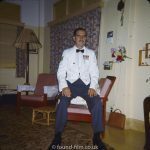 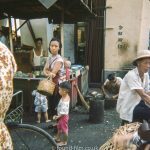 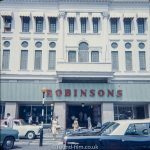 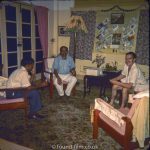 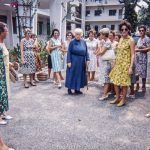 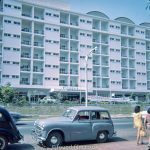 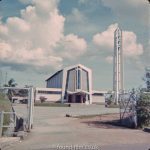 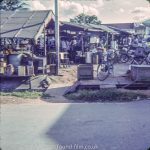 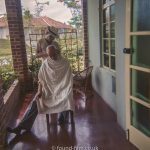 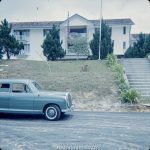 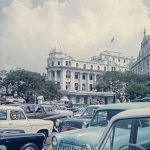 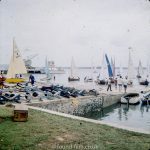 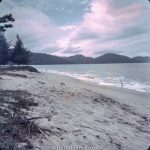 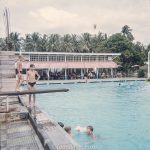 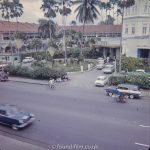 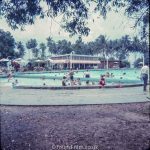 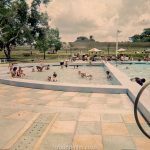 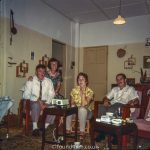 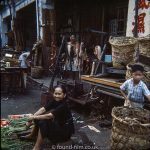 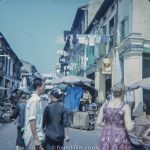 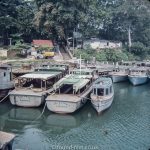 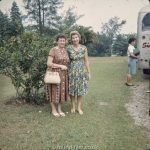 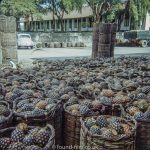 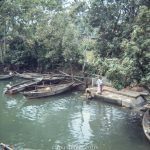 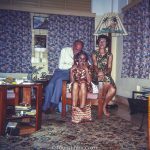 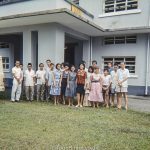 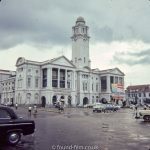 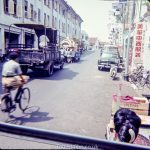 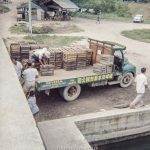 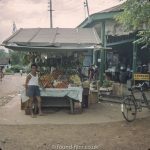 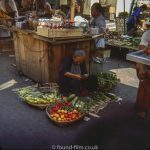 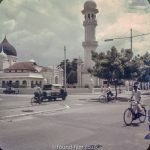 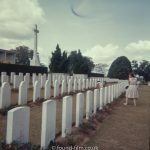 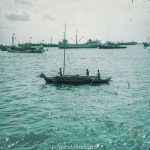 It was taken in the early 1960s by an RAF serviceman stationed at the base, along with many other pictures taken on the base and in the City and Island of Singapore. 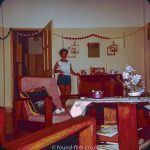 This particular picture seems to have been taken at Christmas time and in keeping with the other pictures in the series was taken on 127 format colour slide film.